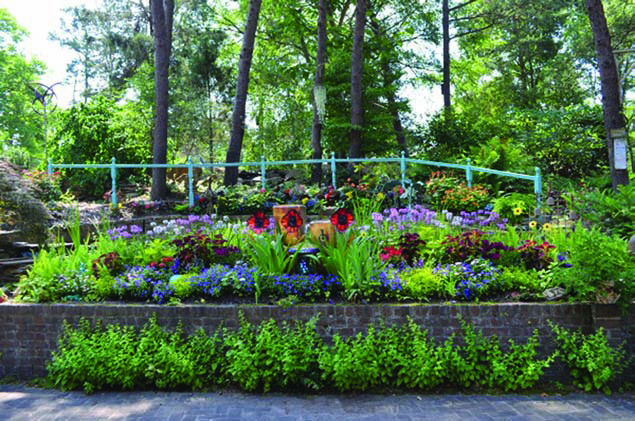 Stroll through the beautiful & whimsical Tucker Gardens - while helping to provide safety, shelter & support for battered women & their children through CVAN's many services. 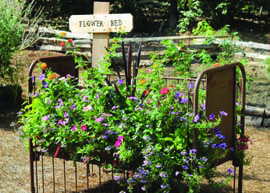 Learn more about the Garden Tour and the Tucker's beautiful garden. 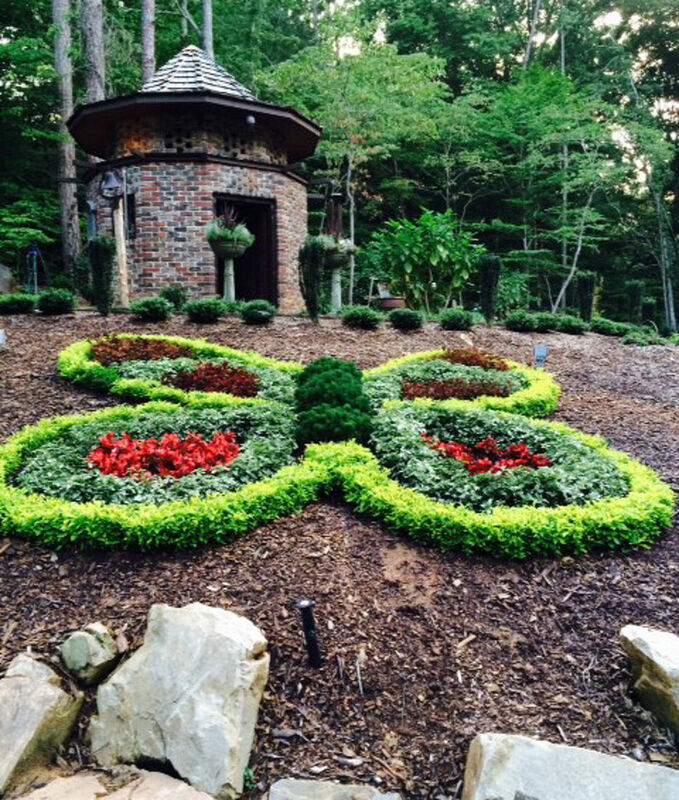 To see past Garden Tours click here.